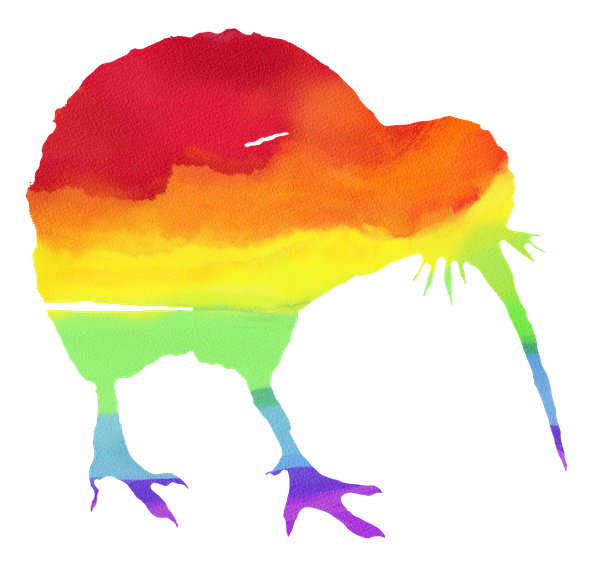 A group of trans people studying or working at the University of Auckland. 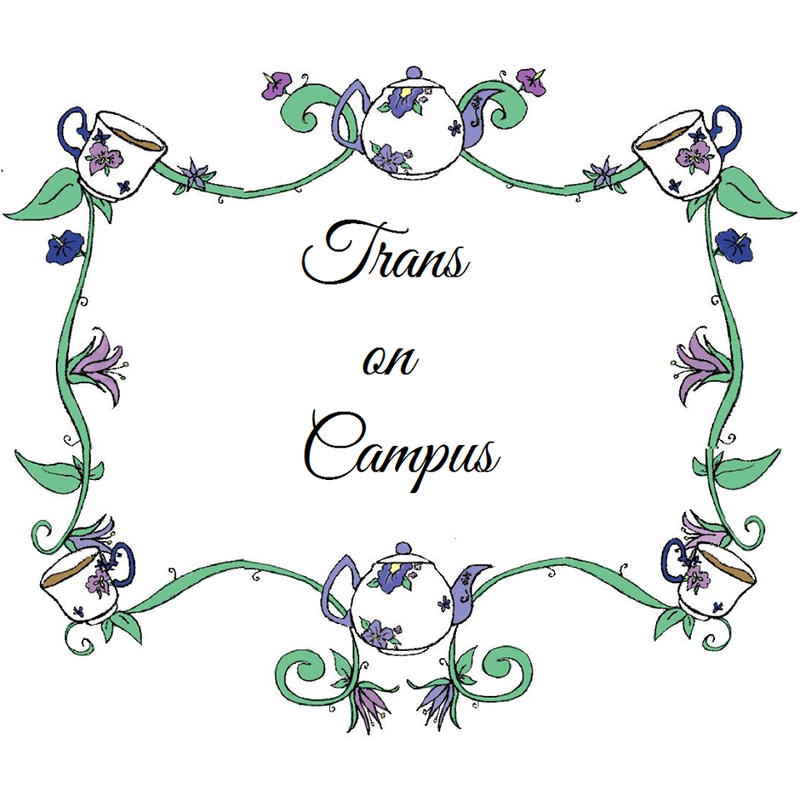 Trans on Campus was founded to address alienation and distance at the university – many of us had never met or even known of each others’ existence before the group was founded. Aside from being a social group, ToC is also actively working to improve conditions for trans people at the university, and is making huge strides forward, particularly with the university’s preferred name system and their bathroom policy. Open to all, whether studying at UoA or not. Meets irregularly, but has an active Facebook group. Site designed by Toni Duder, built by Duncan Digital.